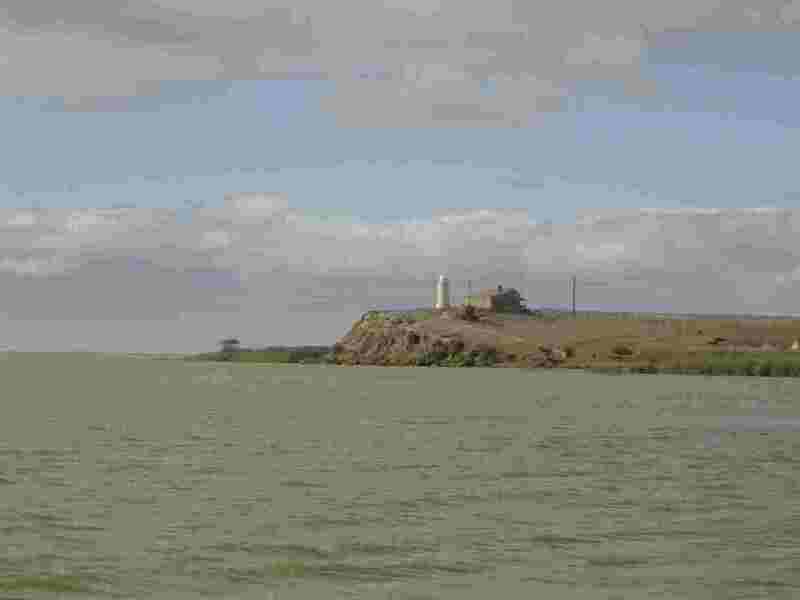 Meningie - Coorong Region, South Australia. 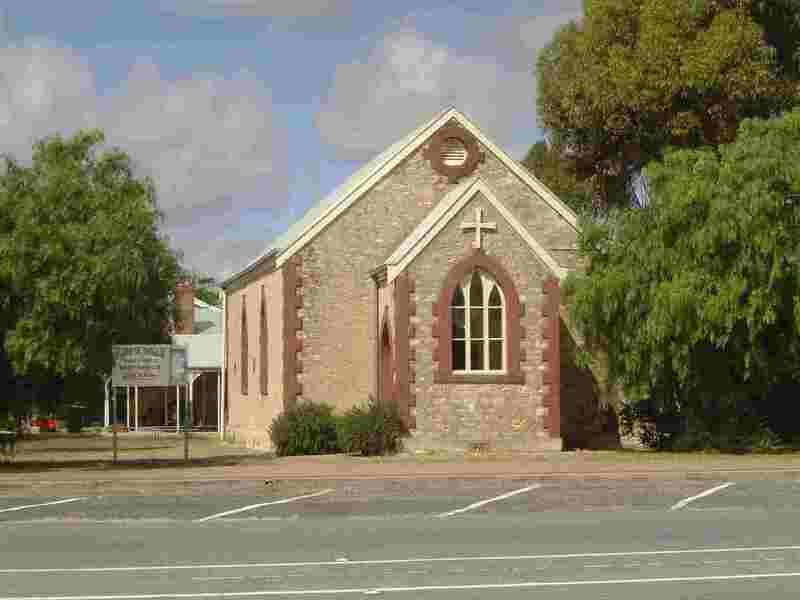 Meningie is a relaxed little town on the shores of Lake Albert. It is said the name is Aboriginal for "mud" but don't be put off by that ! Lunch on the well-grassed foreshore by the Lake is a treat as the pelicans soar high above the lake. 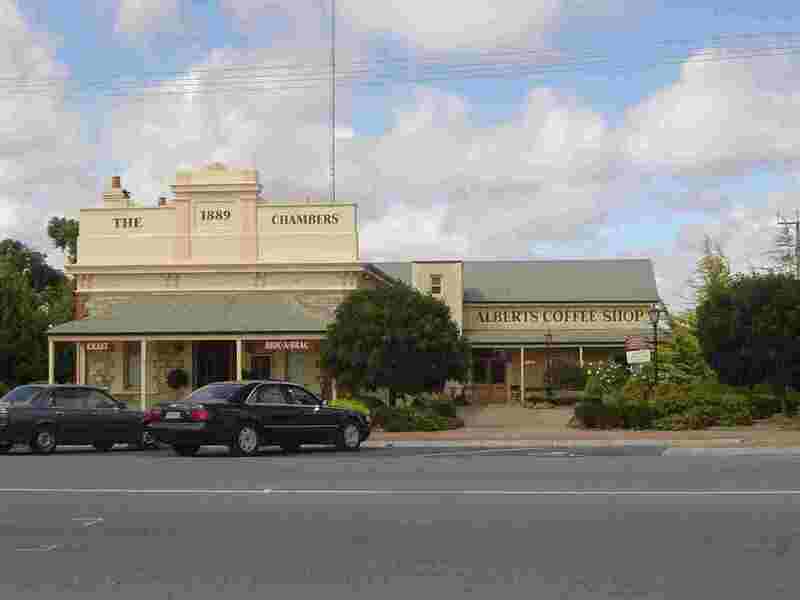 The town dates from 1866 and today appears to have three functions - as a stopping point for travellers on the main highway between Melbourne and Adelaide; as a centre for the nearby dairy industry and aboriginal settlement; and as an increasingly popular focus for tourism, especially fishing and boating. The lakes are Ramsar sites so make Meningie the starting point for a round trip via Narrung and Pt Malcolm. Stop at the lagoon on Lake Alexandrina near Poltalloch Station (which now provides tourist accommodation) to see the abundant water birds.